Traveling solo can be daunting and dangerous, especially if you’re a woman. But it’s also one of the most rewarding things you can do, especially at a time like this. 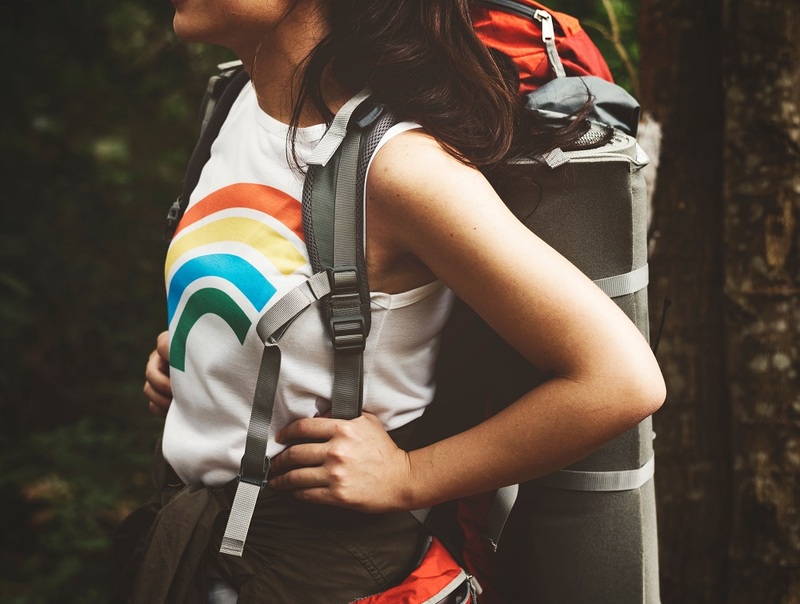 They say that backpacking is the province of men, but that paradigm has been shaken for quite some time now, and more and more women are feeding their wanderlust to their heart’s desire. If you think about it, female vagabonds are the living, breathing proof that we can do anything, a striking contrast to what society’s perception of us: dependent and incapable. Nevertheless, safety is a priority when you travel in strange lands, no matter your gender or status in life. 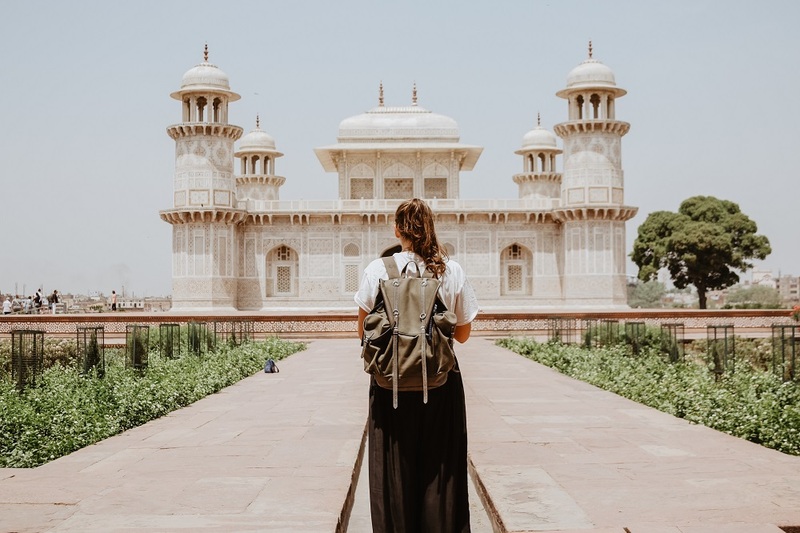 If you think you’re cut out for solo travel, and you’re itching to go on one, allow us to give you some tips. I’ve been backpacking solo for years now, and this checklist has never failed me so far. Choose your destination wisely – research your destination and route carefully. Find out which places are friendly to female travelers, while still keeping an open mind. You can’t ignore the fact that some places are not as culturally diverse or they’re just too risky for women. It’s not your fault and avoiding these places or exercising caution doesn’t mean that you’re accepting the norm or second-guessing yourself. If you’re just getting started and you feel like you’re not ready to set out on your own, joining a group tour from a reliable operator would be an ideal option. Make friends – solo travel doesn’t always equate to solitude. In fact, it’s a great opportunity to meet new people from all walks of life. Because you don’t share an itinerary with anyone, you can just set out and find comfort and company in strangers. This is your chance to expand your network and build supportive relationships with fellow female travelers. Learn to say “no” – when you travel alone, you’ll want to make the most of the trip by being open to new experiences. There will, however, come a point where you have to say “no.” Be it a new friend slowly showing red flags, an activity you think you don’t have the skills to participate in, or just someone you think is spoiling the fun, don’t be afraid to turn your back on it. Pack ultralight – you’ll have to let go of those unique ensembles when you go solo. A light pack will help you save money and be more mobile. More importantly, you avoid back pains. Make this a priority as you plan your trip and you’ll see the difference. Go local – connecting with locals and immersing in local culture make for an enriching solo adventure. It also helps build your confidence as you slowly learn more about the place and understand its culture. While you don’t have to limit yourself to trying new things, it pays to look over your shoulders and prioritize your comfort and safety. Drink too much/accept drinks from suspicious strangers – for some people, having a drink or two is a must when traveling. But if you’re alone and you can’t hold your liquor very well, take this tip to heart. Sharing personal details – keep your accommodation address and itinerary to yourself. Make sure your IDs, passport, cards, and cash are in a safe place. The only people who should know the details of your trip are your friends and family back home. Taking free rides – by all means, avoid hitchhiking or taking rides from people you just met or those unlicensed to give you a ride. Public transport is ideal. You’ll not only save money, but it’s also friendlier to the environment and undeniably safer. There are countless horror stories of kidnapped or harassed women abroad. But there are also endless tales of grit, empowerment, and transformation from women who took on the challenge. Once you get past the fear and self-doubt, you’ll discover a new sense of freedom and independence when you travel solo. Keep these tips in mind, and you’ll go home safe, and all the better and wiser.